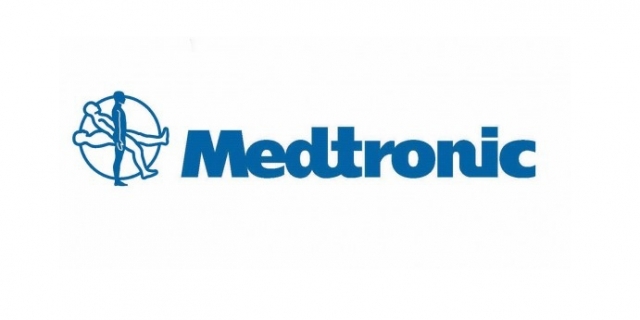 Medtronic is among the world’s largest medical technology, services, and solutions companies. They deliver innovative services and solutions to hospitals, physicians, clinicians, and patients in approximately 160 countries, employing more than 84,000 people, including over 9,600 scientists and engineers. Their objective is to alleviate pain, restore health, and extend life, helping us transform millions of lives every year.